This post was written by Madeleine Holloway. A healthy lifestyle includes movement we enjoy. You’ll catch our dietitian Madeleine breaking a sweat outside after work and on the weekends. Here is a list of our favorite East Bay Area hikes from Pleasanton to Lafayette. Remember to always be prepared hiking. Pack plenty of water (1 Liter/hour/person) and snacks. 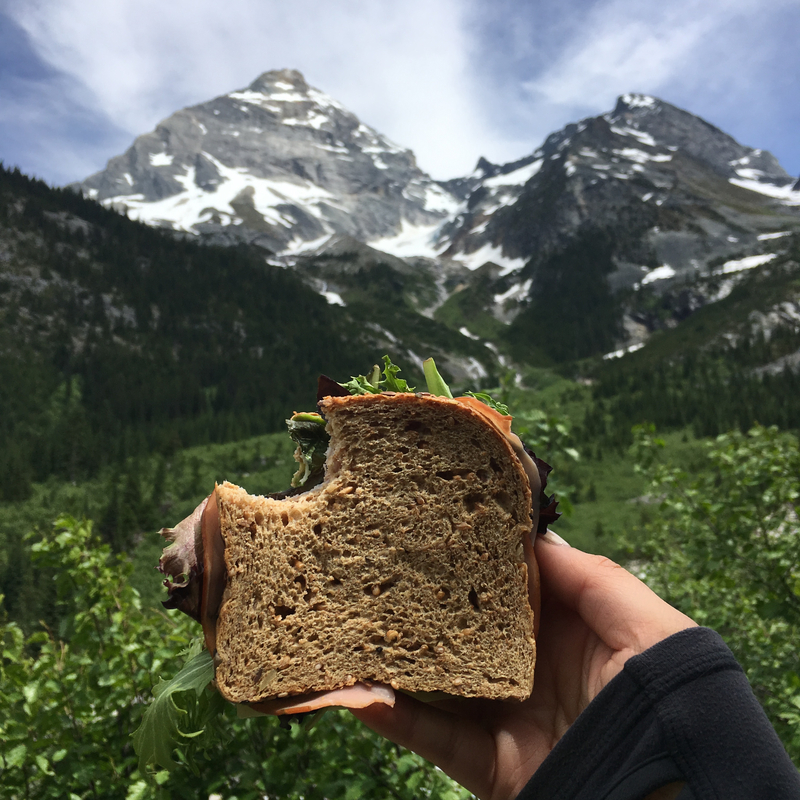 Check out our nutritionist approved hiking snacks here. Shady, moderately hilly hike in a great forest setting. The trail is accessible year-round. Dog friendly. Free parking. Lots of trails make Las Trampas a great hiking spot. Expect to gain elevation with steep inclines. Spectacular views across the Bay. Dog friendly. Free parking. If you’re a kid or a kid at heart, this hike is filled with climbing and summiting. Wall Point Road is 3 miles on a wide fire road. Wall Point is considered to be one of the best bird watching spots on Mount Diablo. Free parking. Offers a paved trail (2.7 miles) and an unpaved trail (4.7 miles) around the reservoir. The paved trail provides more shade and coverage (year-round a great walk), while the rim trail is mainly exposed (better on cloudy, cooler days). Dog friendly. Paid parking. After walking or hiking, I love heading to Pizza Antica or Vitality Bowls for post-hike meal. Check out our favorite healthy Bay Area restaurants. Pick up a map and head over the wooden bridge. There are a few benches to stop, take a break and eat a snack. Head down to the creek, explore Little Yosemite after your hike and take the fire trail back to the parking lot. Dog friendly. Free parking M-F, $5 paid parking on weekends. Are you interested in personalized nutrition for your active lifestyle? Schedule your complimentary 15-minute consultation with a RESULTS Registered Dietitian here.